Goulburn Junction to a new station in Civic, central Canberra. 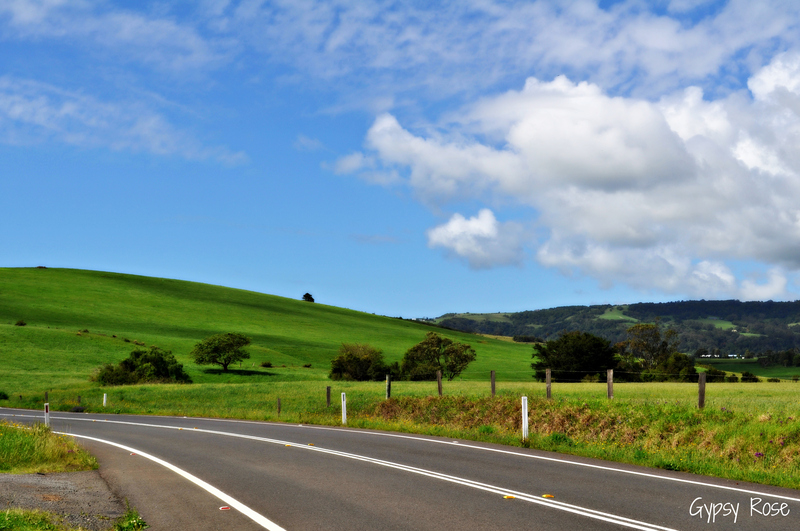 Campbelltown to Goulburn through the picturesque Southern Highlands – includes a high-speed extension into Central Station. Goulburn to Albury via Wagga Wagga – Coming soon! The Queanbeyan to Cooma section of the old Bombala railway – Coming soon! Melbourne Southern Cross to Albury/Wodonga via Benalla and the Goulburn Valley – Coming soon! Sydney Central through the North Shore, Kuring-gai National Park and the Hawkesbury to the Central Coast and Newcastle – Coming soon!